A Beauty-Full Book with a Beauty-Full Message. Our true beauty comes from our innermost and is not based on what the world judges. 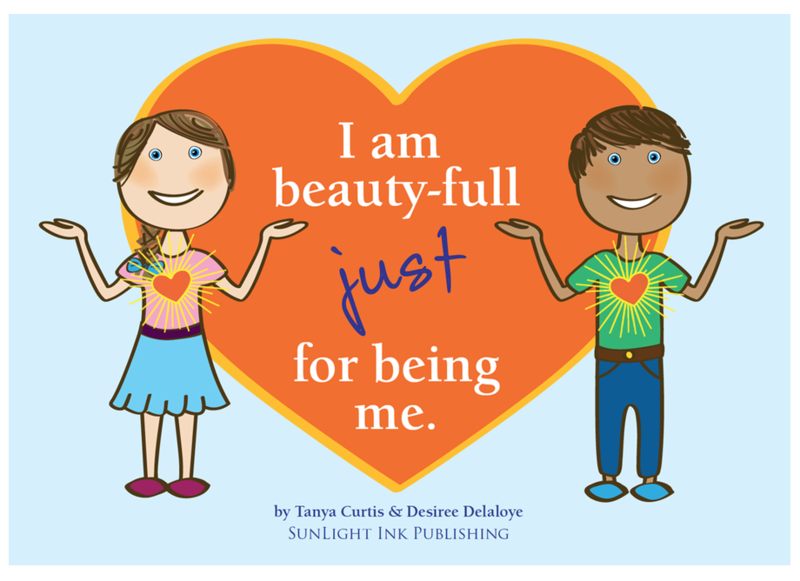 This message shared will support children of all ages, colour and origin (including all adults) to accept themselves just for BEING them. Imagine a world filled with people living in the knowing of their TRUE INNER BEAUTY ­– knowing they are beauty-full just for being them.